Ted Wheeler was elected as Mayor of Portland in the spring of 2016, but when he set out to college, public service wasn’t his original path. 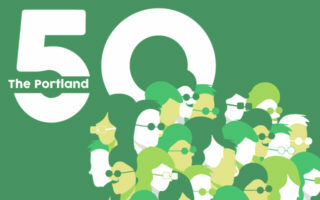 In this episode of the Portland 50, we talk with the Mayor about is Oregon roots (6th generation! ), a few of his hiking adventures, why he lists Eagle Scout on his list of accomplishments, and how a class at Columbia University made his re-think his career path.